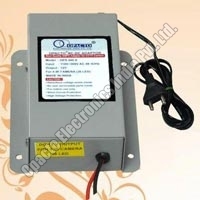 Opacto Electronics India Pvt. 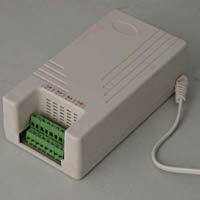 Ltd. is an ISO certified Manufacturer, Supplier and Exporter of RO SMPS Adapter, CCTV Camera Adapter, CCTV Camera SMPS, etc. 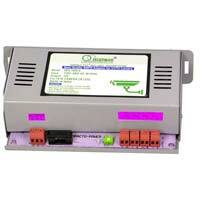 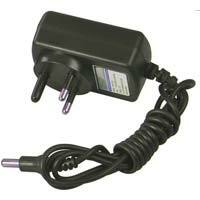 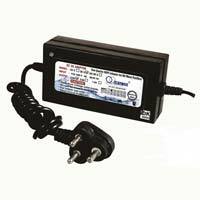 RO SMPS Adapter (24.0V & 2.5AM..
RO SMPS Adapter (36.0V & 2.5A ..
CCTV Camera Adapter (OPS 130 A..
All Rights Reserved. 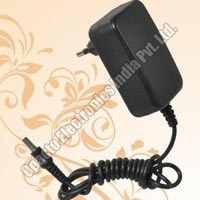 Opacto Electronics India Pvt. Ltd.